Home » Articles » Poet Paul Stubbs: the primordial cry. Poet Paul Stubbs: the primordial cry. 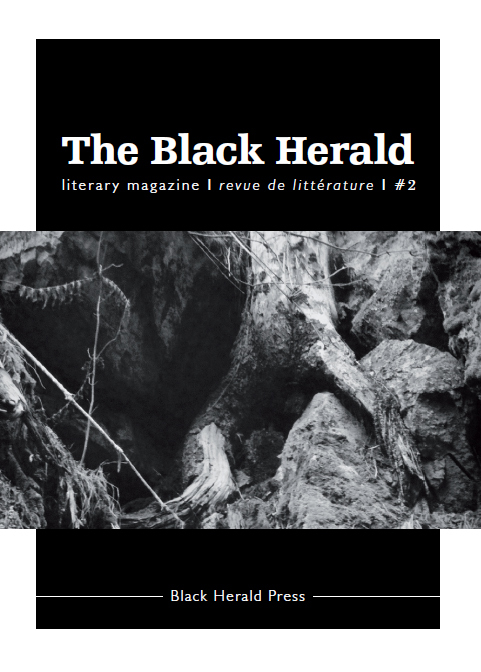 I’m reading The Black Herald #2 in preparation for a review. I will be reviewing this magazine in the next day or so, but in the meantime you can read more or purchase a copy here. Rural is a TAD different from brutal and does steal from Paul’s point somewhat! I was sitting in a cafe reading his essay and I was moved to type this directly onto my blog from my i phone. With all due respect, it’s not so much the relentless search for a language, but for knowledge. A kind of knowledge that perhaps ultimately doesn’t fit properly into the narrow confines of language. Welcome – Bogartte – to my blog, and thank you so much for taking the trouble to find me here. I’m very pleased to see you, and thank you so much for your comment. In reference to that, can I ask you something? Isn’t knowing and language the same? Can you know without the words? I’m thinking of Lacan here – ‘knowing’ without the language is an intuitive feeling, and although I think that is a kind of knowledge, isn’t it mute (impotent) until there is a language found to bring it to the surface? If you feel moved, I’d love your comments on this. Anyone else who feels like joining in is most welcome also.